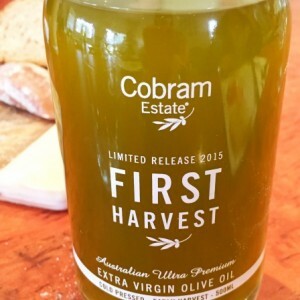 Australian extra-virgin olive oils – some of the world’s best! We recently visited Rylstone Olive Press , an olive oil producer in the Central Tablelands of New South Wales. The Rylstone olive oils are award winners, not only in Australia but internationally against traditional olive growing countries like Greece, Spain and Italy. 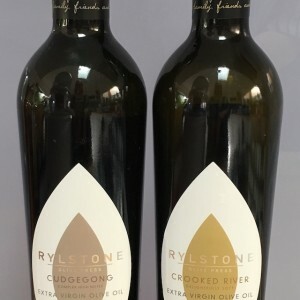 In 2013 two of their oils — the Rylstone Cudgegong and Crooked River oils — won Gold Medals and Best of Show at the inaugural world Olive Oil Show 2013 in New York! 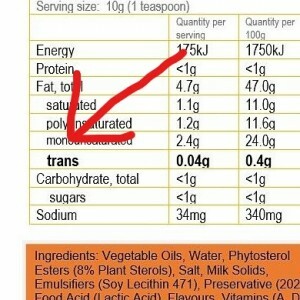 13 trans fat foods to remove from your diet! Olive oils – what do all the classifications mean? 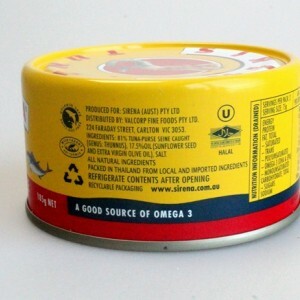 Q. I eat a lot of fish for their omega-3 – should I worry about mercury? Q. What fish are oily and what is the best way to cook them to preserve their nutrients?